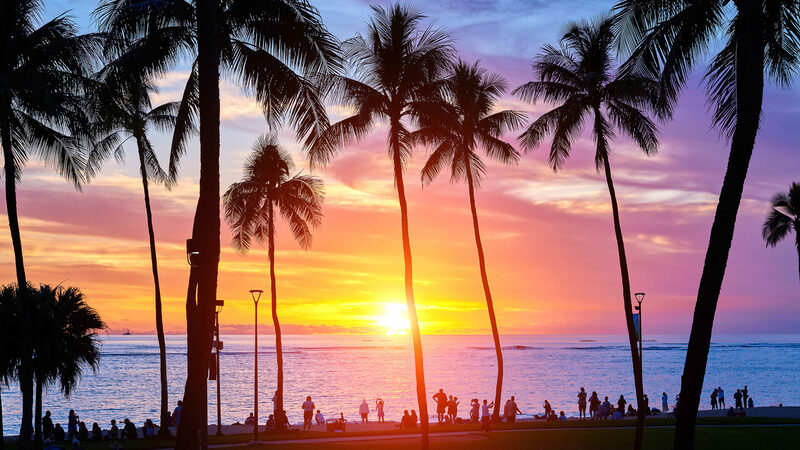 The only thing better than taking an amazing vacation is using your points and miles to do so for nearly nothing. I haven’t paid for travel in years, and I’ve visited some incredible destinations. And while there are certainly a few frequent flyer programs that only seem useful for traveling to unexciting places like Buffalo, New York, in the winter — I’m allowed to say that because I was born there — there are plenty of ways to leverage your points and miles to visit somewhere that you really want to go to. One of my favorite destinations, Brazil is about the size of the United States. It’s also a true bargain as the U.S. dollar goes far here — I call myself a Brazillionaire every time I visit. Right now, $1 is worth 3.75 Brazilian real (pronounced hey-al), which means that a hotel like the Grand Hyatt Rio De Janeiro that often goes for 527 Brazilian real will cost you about $140. So you’ll stay in a Hyatt Regency for the price of a Hyatt Place. Rio de Janeiro is a must-see, but I highly recommend other sites like the Amazon, Iguazu Falls and the historic city of Salvador de Bahia. 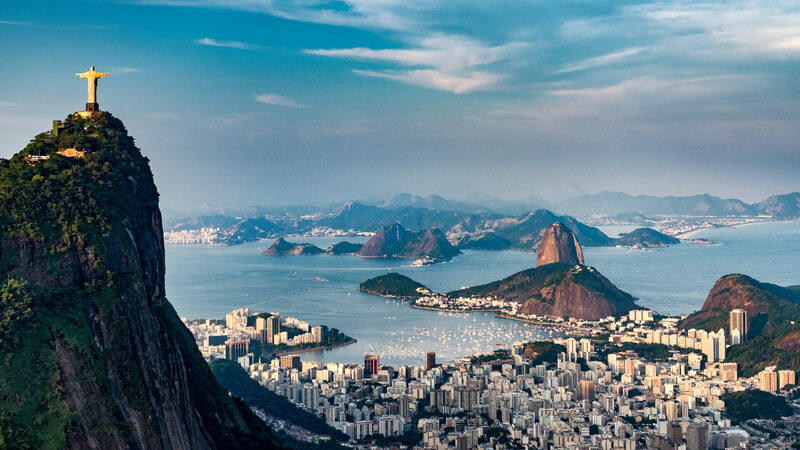 Delta, United, American all offer nonstop service to Rio or Sao Paulo using your miles, but you should try to book far in advance. Another tip is to use your United miles to get around Brazil, as United has partnered with the Brazilian carrier Azul. Never heard of Azul? It was started by Brazilian native David Neeleman — you might have heard of his other airline, JetBlue. Azul is the Portuguese word for Blue, and the two notoriously affordable airlines bear more than a passing resemblance. 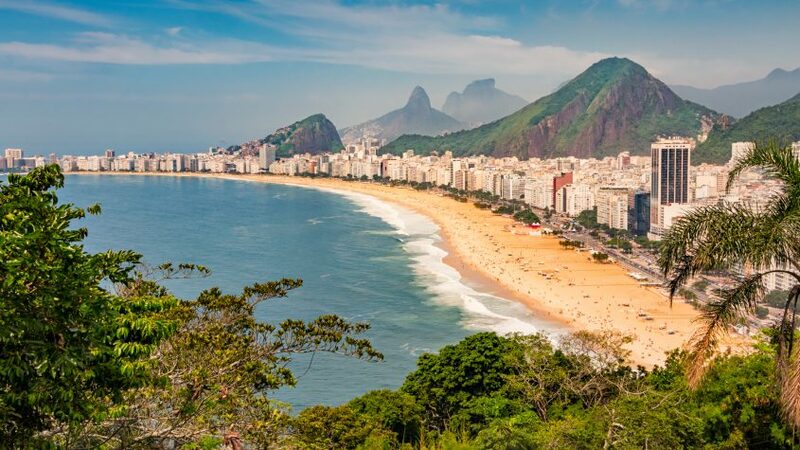 In major cities in Brazil, you’ll find plenty of hotels you can book with your points. But since your dollar goes so far there, you might want to use your Capital One Venture or Barclaycard Arrival Plus to stay anywhere you want and use those reward miles to pay for it. OK, I live here, so I’m a little biased, but the Rocky Mountain State is a great place to visit with your points and miles. For starters, you can use your miles to fly into Denver International Airport, which features major hubs for United and Southwest. To do this, you can earn Chase Ultimate Rewards points with your Sapphire Preferred or Sapphire Reserve card, and then transfer them to United or Southwest. United also serves about a dozen smaller airports in Colorado. Alternatively, you can often book incredibly cheap flights to Denver on Frontier. Once you’re here, you can take the scenic drive to the mountains and stay in one of many hotels that you can book with your points and miles. My favorite is the Hyatt Place Keystone, which offers free breakfast, is walking distance from the slopes and runs only 15,000 points per night. 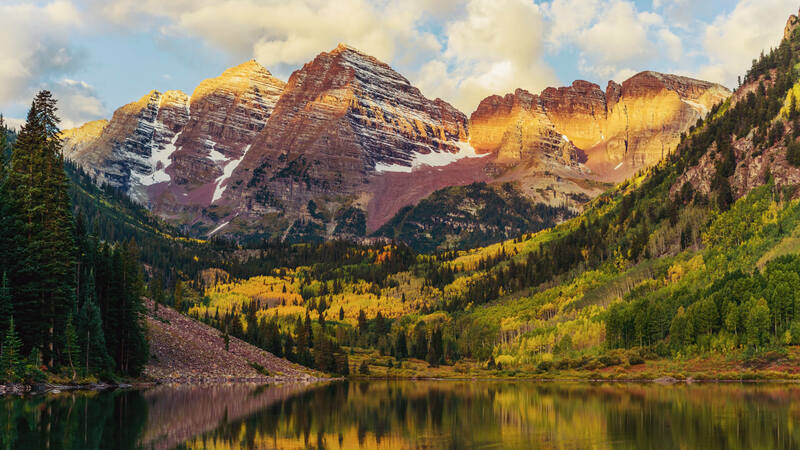 And don’t count out a visit to Colorado in the summer, where you can beat the heat in the cool mountain breeze. While Mexico is closer to home than Brazil, it’s got several things going for it. 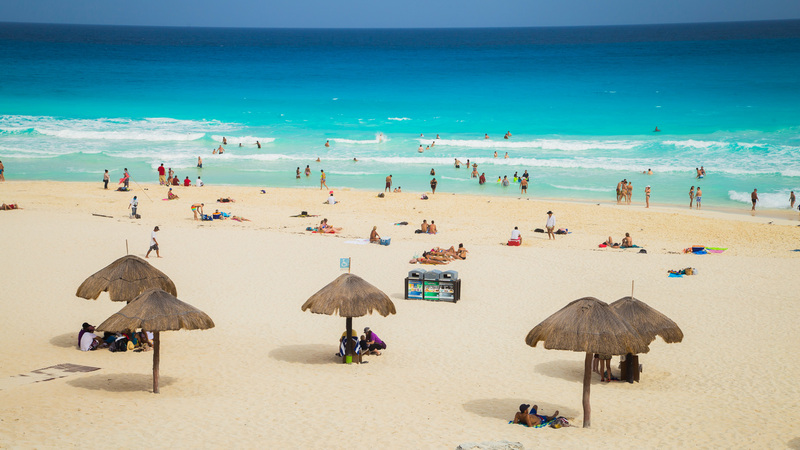 First, Cancun is a short, easy flight from the U.S., and there’s great weather there all year long. It’s also got tons of air service on every major carrier, including Southwest, so you won’t have any problem using your miles to get there. Once you arrive, there are dozens of properties you can stay at using your points. My wife and I recently stayed at the Hyatt Zilara, which is an all-inclusive resort that you can book for 25,000 points a night. The Hyatt Ziva is another all-inclusive resort that’s family-friendly. After staying at the Zilara for a week and enjoying many fantastic meals, our bill totaled $0 when we checked out. We even used our Chase Ultimate Rewards points to book tours, transfers and a Cirque du Soleil show. In fact, our only expenses for the entire trip were some gratuities and souvenirs. The points and miles world is buzzing about the imminent arrival of Southwest Airlines’ service to our 50th state. As of this writing, the FAA has just approved Southwest to operate the long, overwater flights, and tickets will likely be on sale by the time you read this. But with just about every other major airline already serving Hawaii, why is this so important? First, Southwest lets you use your Rapid Rewards points to buy any unsold seat on any flight, and gives you a decent 1.5 cents per point in value. This unlimited award availability allows you to take the whole family, without having to hunt for scarce “saver” awards or pay double miles. Also, many people hold the Southwest Companion Pass, which gives you two-for-one, even on award flights. Bonus: Southwest gives everyone two free checked bags, so feel free to bring your beach towels, scuba gear or whatever you need to make your trip great. And once you book your flights, you’ll find plenty of hotels where you can stay at using your points and miles. My favorites are the Hyatt Regency Maui and any of the dozens of vacation rentals that you can book with Wyndham Rewards points. We stayed in a vacation rental last year in Kona, where we had one bedroom, two bathrooms, a kitchen and a washer/dryer. For a family of five, it sure beats staying in a hotel! Click through to read more about the travel rewards mistakes you need to stop making.